Tiffany & Co. crown of hearts eternity band is gorgeous on the finger and a rare piece to find. Made from sterling silver and has hearts around the entire band. 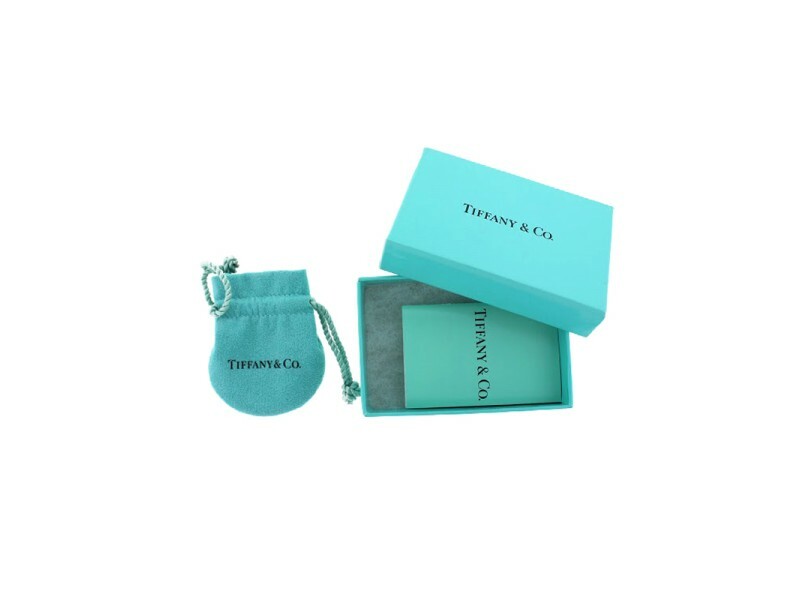 Tiffany & Co. box and pouch included.